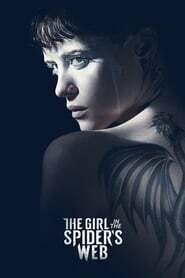 Lisbeth Salander and Mikael Blomkvist find themselves caught in a web of spies, cyber-criminals and corrupt government officials – both in Sweden and in..
Ray is a fledgling entrepreneur who specializes in high-end simulated abductions. 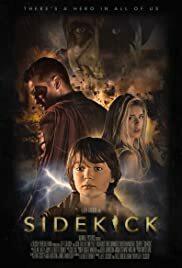 He jumps at the chance when a mysterious client contracts him for a weekend .. 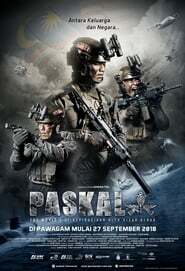 The true events of Lieutenant Commander Arman Anwar of PASKAL, an elite unit in the Royal Malaysian Navy, and his team’s mission to rescue the MV Bunga ..